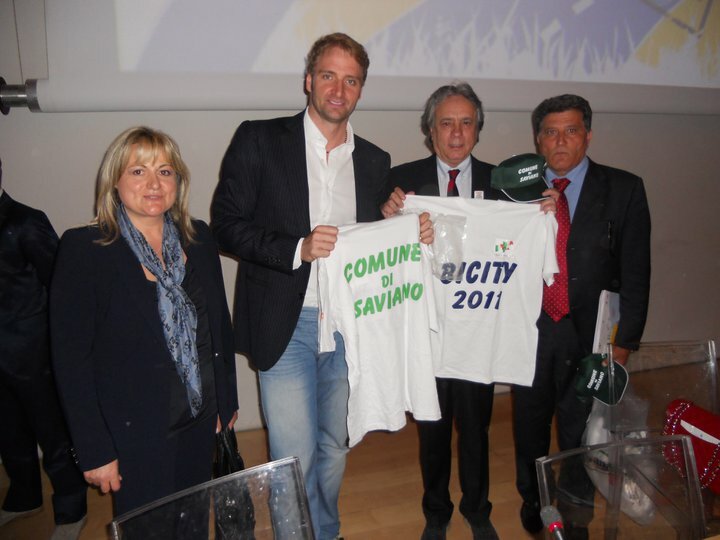 Today in Rome at the Ministery of Environment the Mayor of Saviano Village have participated to the press conference of presentation of the day of bicycle event, "Bicity day 2011". 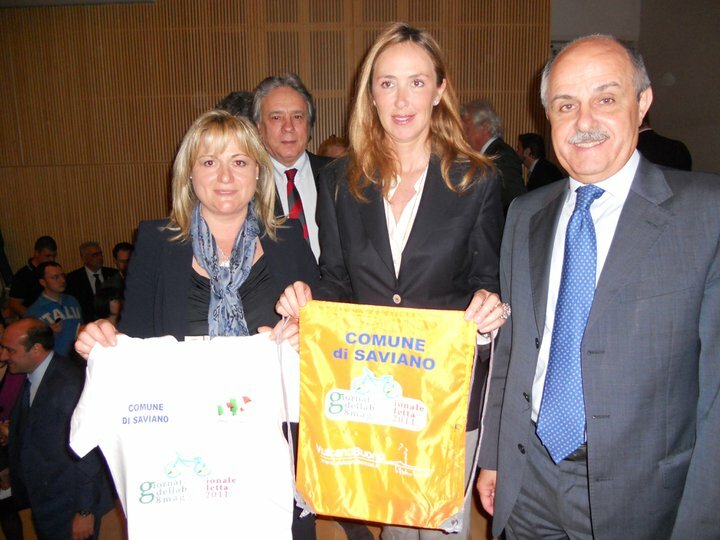 Our company will ride with the local people of Saviano village and our Australian customers. To this conference have participed the Minister Prestigiacomo, Paolo Bettini and the CEO of Italian Cycling Federation and the special guest, the friend Massimiliano Rosolino, famous swimmer.